Spare laces. <? xml: namespace prefix = "o" ns = "urn: schemas-microsoft-com: office: office" /> Round or flat. 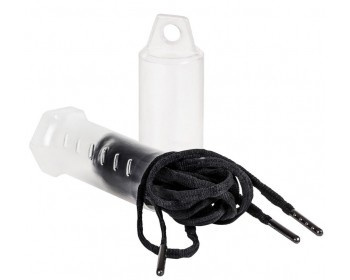 0 Review "Laces Powerslide MY FIT Belly Anti Slip Laces"